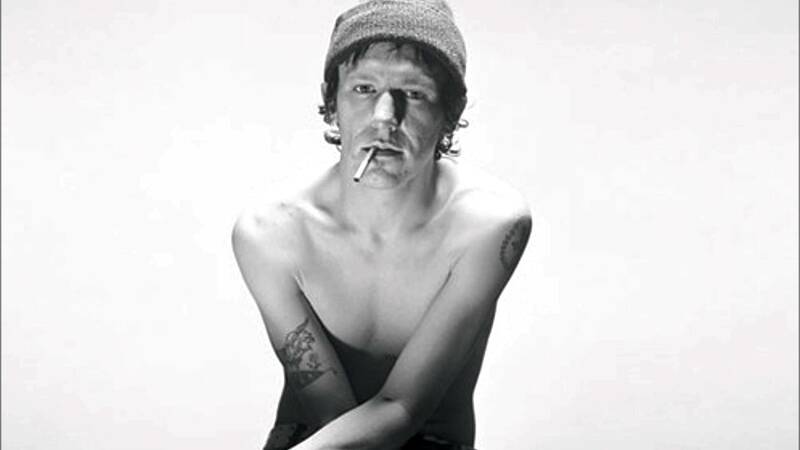 lly (It’s a cool, rainy Sunday morning in October, which makes it perfect weather for listening to Elliott Smith. On the opposite side of the double-pane glass window of my neighborhood Starbucks, the wind is lightly bullying the trees back and forth. It’s the residual effect of a hurricane that failed to make its way up to the Northeast before pushing offshore, so the end result is a delicate kind of storm. In its best moments, Smith’s music is exactly that. His songs are colored with turmoil, the severity of which most of us never realized until it was sadly too late. But his personal angst and pains never overshadowed the fragile beauty of his music. Few in the history of popular music have exhibited the same ability to make despair sound and feel so warm. Fewer have proven able to write songs so intimate that they inexplicably feel like they were made precisely for whoever is listening. For most of his life, Smith was one of the independent world’s best-kept secrets. Musicians and scenesters (especially those in the Pacific Northwest) spoke of him with hushed reverence. But now, nearly 13 years after his death, the secret has become a legend. In 2016, Smith endures as a modern-day musical icon and one of the most influential songwriters of his generation. Knowing that, it’s somewhat surprising that it took so long for a proper tribute record to emerge. Say Yes! A Tribute to Elliott Smith may well be the first official Elliott Smith tribute to hit shelves when it’s released on October 14th. Say Yes! is an appropriate title for the compilation, especially given how enthusiastically the artists involved flocked to the project. Spadaro, whose Connecticut-based label has made a name for itself on the strength of similar tribute records covering Neil Young, Pixies, and others, put together a wish list of acts he wanted to participate in the Smith tribute. The end result is a 15-track collection featuring contributions from indie rock icons (J. Mascis and Lou Barlow of Dinosaur Jr., Sun Kil Moon’s Mark Kozelek, Juliana Hatfield, Tanya Donelly) as well as newer acts (Julien Baker, Yuck, Waxahatchee, Wild Sun). Artists were approached to participate late last year, and Spadaro said the tracks began trickling in back in February. Artists had complete freedom as to what songs they covered and how they wanted to approach the material. 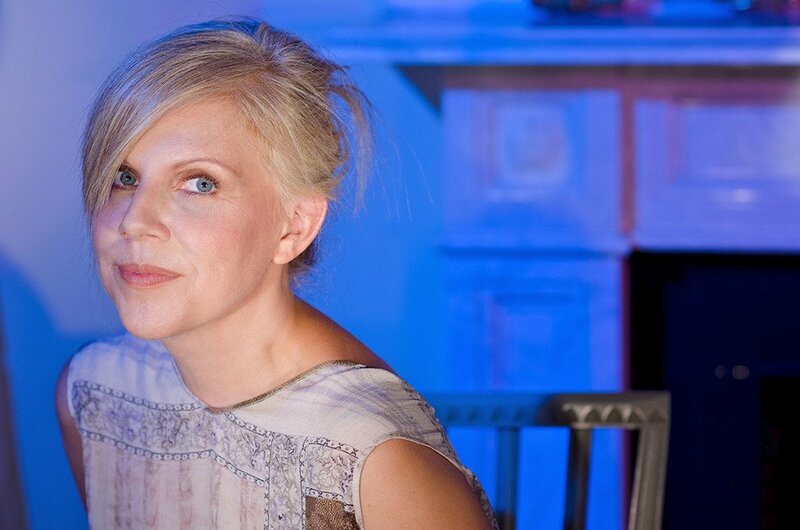 When it came time for Tanya Donelly to choose her cover, the Belly/Throwing Muses frontwoman ultimately went back to the beginning. 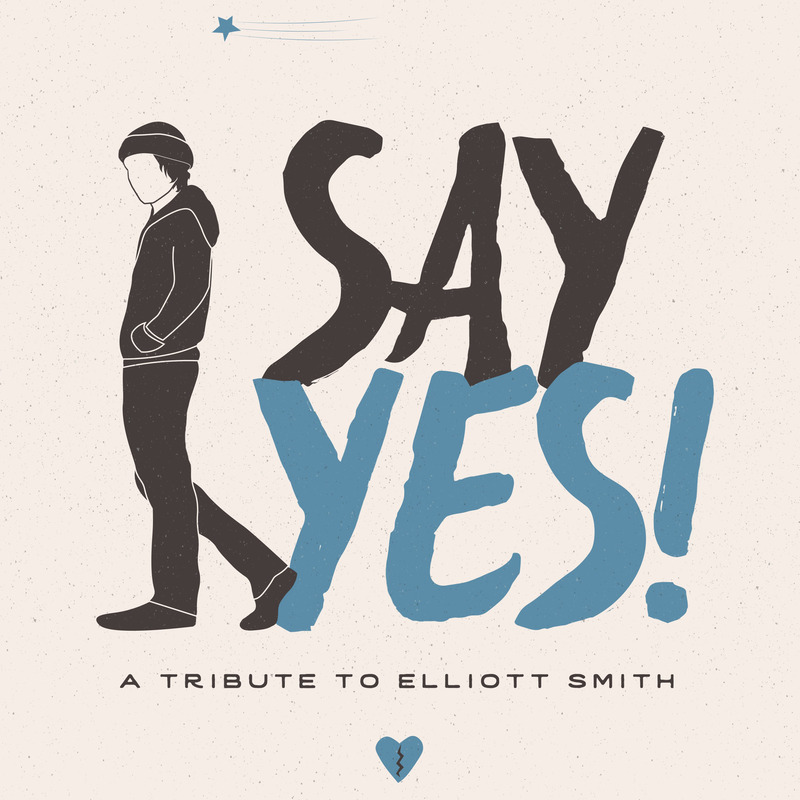 “Between the Bars” was one of the first songs she’d heard by Elliott Smith, and it’s the song that leads off the compilation. It was J.J. Gonson, the manager of Smith’s former band Heatmiser, who introduced her to Smith’s music, she recalls. Before long, she became a completist, absorbing the entirety of his catalog. Like most who ultimately contributed to Say Yes!, Donelly didn’t hesitate to get involved with the project. Settling on a song to cover, however, wasn’t quite as easy. “Ballad of Big Nothing” and “Angel in the Snow” were also considered, and Donelly admits she would have been willing to cover most any song in Smith’s repertoire. But “Between the Bars” eventually won out. Alongside collaborators including Scott Janovitz and Russell Chudnofsky, Donelly crafted a close approximation of Smith’s Either/Or original, even down to the layered vocal. Acoustic guitar, piano, and keyboard drive the track, and the less-is-more approach retains the song’s heart and intimacy. But the final product didn’t come to be without some temptation to take the song out of its quiet realm. Donelly admits that she tried different arrangements before paring everything down to something more in step with the song’s original version. “We went in with the idea of it being simple,” she says. “Then it turned into this thing where it’s 11:30, everyone’s had a glass of wine, and ‘You know what would sound great? Chimes!’ That’s how all mistakes occur. 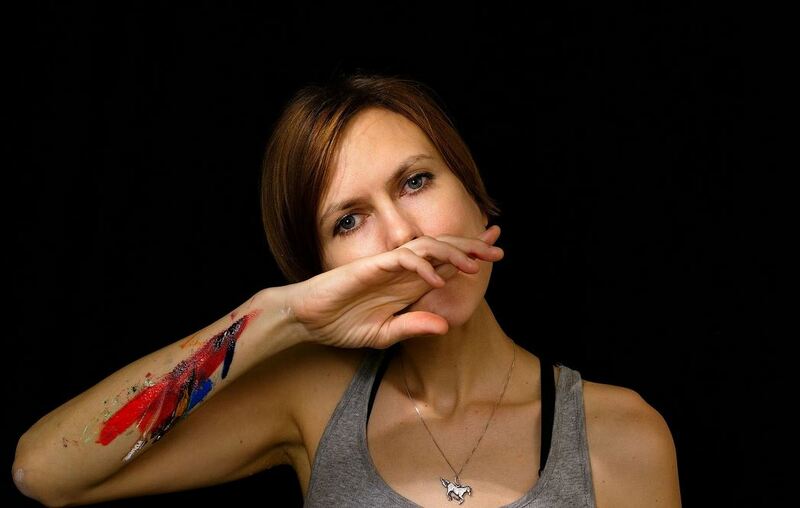 If Donelly’s cover was in part anchored by a sense of reverence for Smith’s original version, her longtime friend Juliana Hatfield welcomed the opportunity to break “Needle in the Hay” out into new sonic territory. Hatfield struggles to recall exactly how she first came to hear Smith’s music. (She suspects her brother, who at the time was attending school in Portland, might have tipped her off.) When she did, however, the impact was forceful and immediate. By her count, she’s written four fan letters in her life, including one to Smith upon hearing one of his first EPs back in the early 1990s. More than two decades later, Hatfield found herself composing a cover of Smith’s “Needle in the Hay”, the much-adored fan favorite from the Either/Or sessions. Hatfield’s version steers Smith’s original away from its hushed vocals and quiet acoustics into something more akin to a bedroom project. While recording over the course of three days at home, Hatfield filled out the song with bass, keyboard, and metronomic drums. The extra sonic dimensions make her version sound new without compromising the heart and humanity that Smith brought to the original. A bleak tale of addiction told through the lens of a toxic relationship, “Needle in the Hay” is one of Smith’s most personal and emotionally loaded songs in a repertoire already stacked with them. Plugging herself into that world was one of the challenges in covering the song, Hatfield says, but also one of the reasons she chose it above all others. “Needle in the Hay” was Max Bloom’s inroad to Elliott Smith, his memory of the song inextricably linked to the first time he heard it while watching The Royal Tenenbaums. 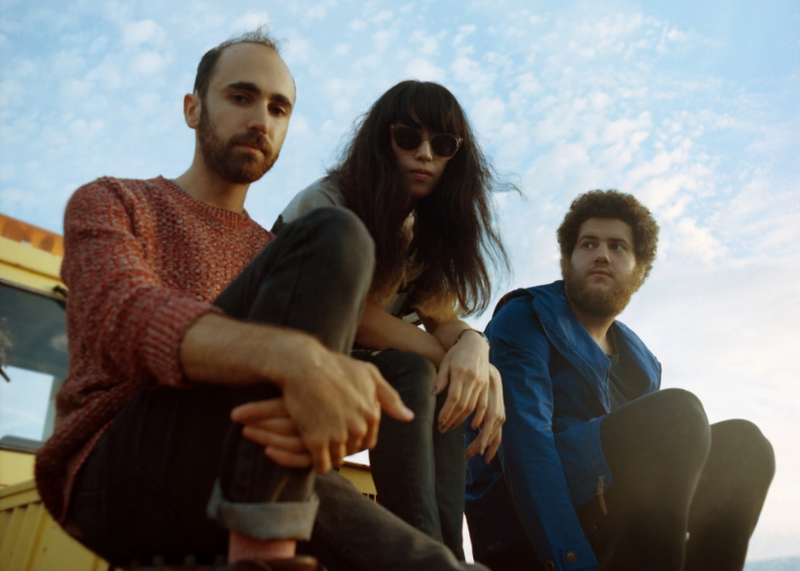 From there, the Yuck frontman was sent on his way down the path of discovering the rest of Smith’s music. Clever, but also deceivingly intricate and technical in ways Bloom never quite appreciated prior to piecing together Yuck’s cover of “Bled White”. A lush, band-oriented track from 1998’s major-label debut XO, it’s the kind of song that effortlessly fits Yuck’s loud, pop-infused guitar rock personality. Bloom admits that he was scared to do too much with the track at the risk of doing a disservice to it. The band loosened the reins a bit on the cover, but it’s an otherwise faithful take on Smith’s original. Bloom said working the song out only deepened his already healthy appreciation for Smith’s songwriting abilities. Yuck’s choice to cover “Bled White” also sheds light on the thought process behind choosing an appropriate cover song. In Yuck’s case, the band found that sometimes it’s better not to choose your favorite song by an artist, but rather one that lends you the opportunity to do the best cover possible. By that measure, “Bled White” was an astute choice for the London band, and Bloom acknowledged that the song “feels like the closest thing to something that we would write. While the artists involved with Say Yes! each do a service to Smith’s music in their own ways, there’s a bittersweet quality to hearing the singer’s catalog reimagined by his peers. There’s a feeling of possibility that’s stirred up listening to the versatility of Smith’s music, followed by a feeling of sadness that comes with understanding that his potential will never be fully realized. Smith’s death in 2003 was shocking and sudden, made only more complicated by the still-uncertain circumstances surrounding it. (Smith died after suffering two stab wounds to his chest, but authorities haven’t definitively concluded whether it was a murder or suicide.) At only 33 years old, there was inarguably more music to be made. Unfortunately, fans can only sit and wonder what might have been. 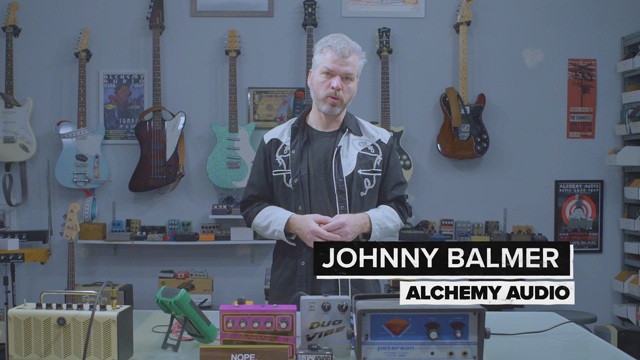 Fortunately, the music Smith left behind seems determined to live on through a new generation of fans who are just beginning to discover its magic. In Donelly’s case, the Elliott Smith obsession appears to run in the family.